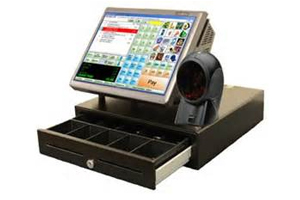 Heartland specializes in providing payment processing, payroll, lending and marketing solutions to the POS Sales industry with industry specific special offers for over eight years. We’re able to work with Microsoft Dynamics RMS as well as many other proprietary software pieces. Heartland offers credit card Processing in-store and online utilizing the most up-to-date technologies. We provide the most secure payment processing services, keeping your customer’s information safe. A gift card is a great word-of-mouth marketing tool to gain new clientele. Whether you’re need the traditional Gift Cards for holidays or loyalty/rewards marketing cards or both, Heartland’s Marketing Cards work!